Viknesh Vijayenthiran May 9, 2018 Comment Now! 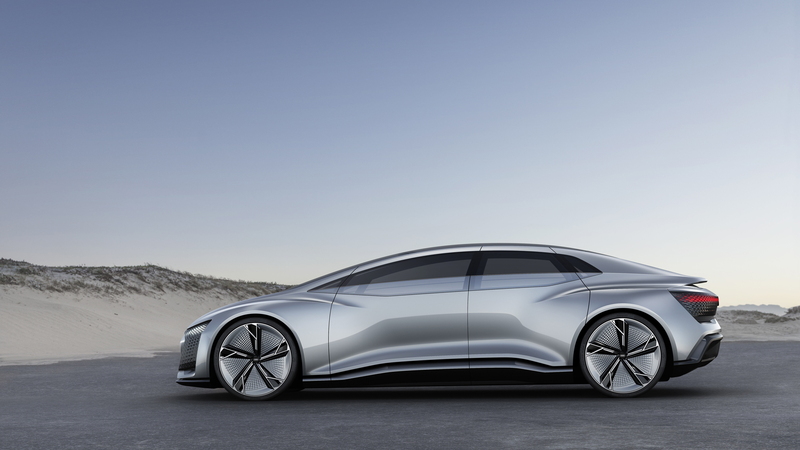 Audi on Wednesday revealed that its fully self-driving car due to hit the roads in 2021 will be based on its Aicon concept car unveiled at the 2017 Frankfurt auto show. 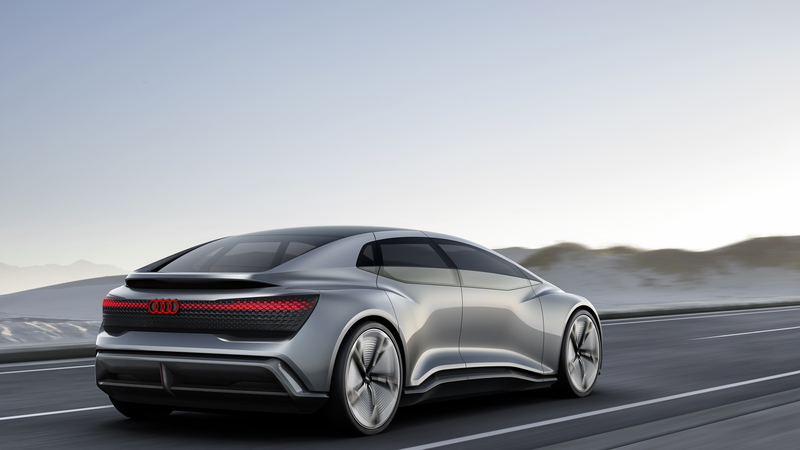 The Aicon is a fully electric, fully self-driving car devoid of a steering wheel and pedals, and Audi envisions a future where the vehicle can be hailed for rides in busy urban environments. Urban environments with highly detailed maps is where Audi's first self-driving cars will venture, with the automaker to initially test a pilot fleet in 2021. Audi is yet to mention what location(s) the pilot fleet will run in and at what capacity, however. 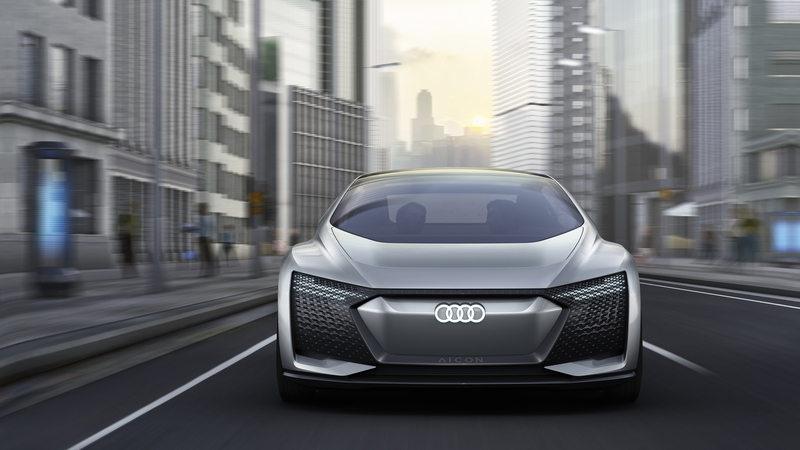 Should all go to plan, Audi will offer a production self-driving car by the middle of the next decade, the automaker's R&D chief Peter Mertens said in a statement. 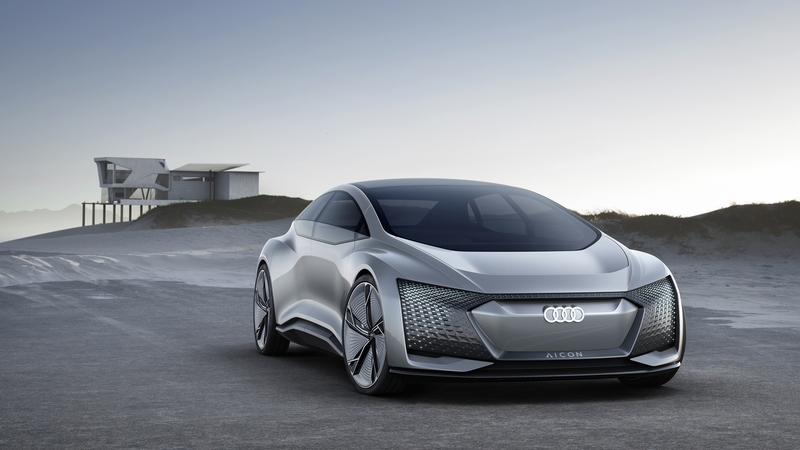 Audi and fellow Volkswagen Group brands are working with America's Aurora Innovation to develop self-driving technology. Aurora was founded in 2016 by engineers who previously worked for self-driving teams at Waymo, Uber and Tesla, and the company has been working with the VW Group for the past year. 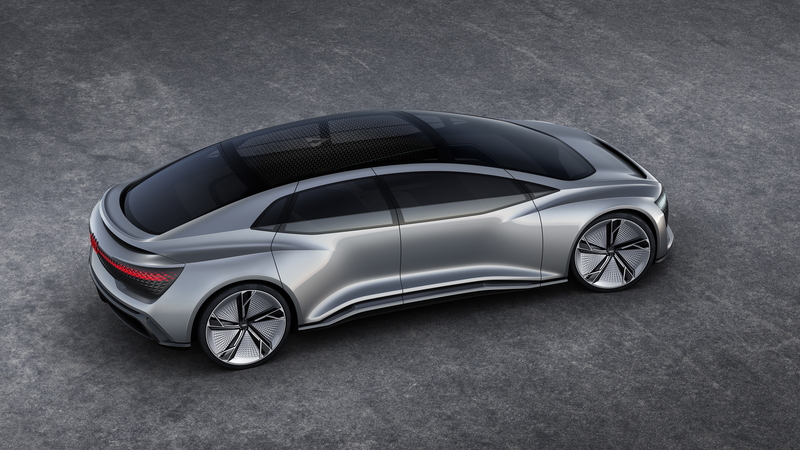 It's also working with Hyundai and Chinese electric car startup Byton. Waymo is currently at the forefront of self-driving technology as the company plans to start a commercial ride-hailing service with self-driving cars this year. The service will cover an area of 100 square miles in Phoenix, Arizona. Importantly, the cars within this geofenced area will be able to operate on their own 100 percent of the time.